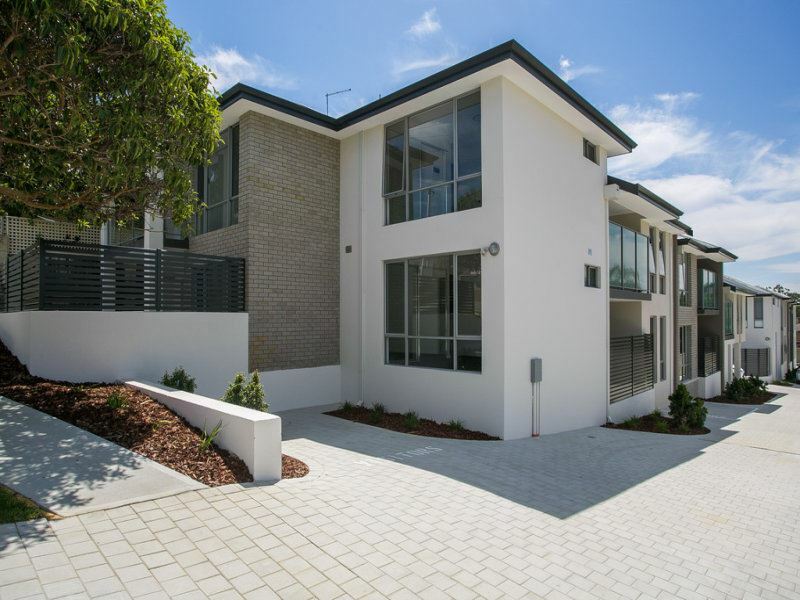 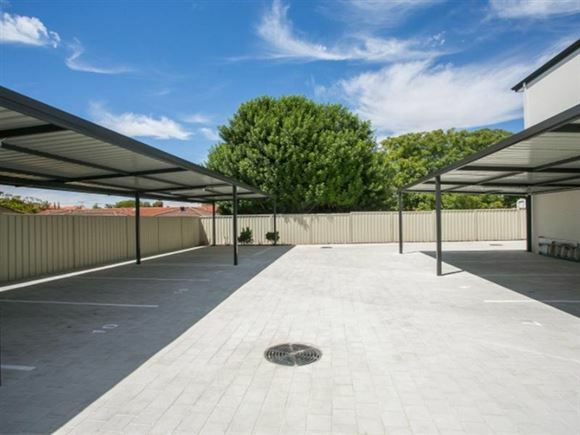 Be quick to view this Near New apartment offering a great lifestyle!! 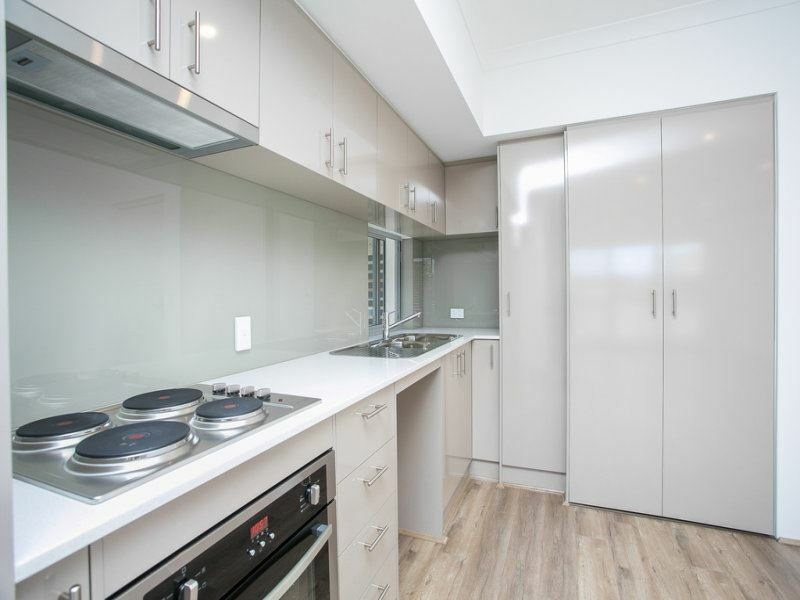 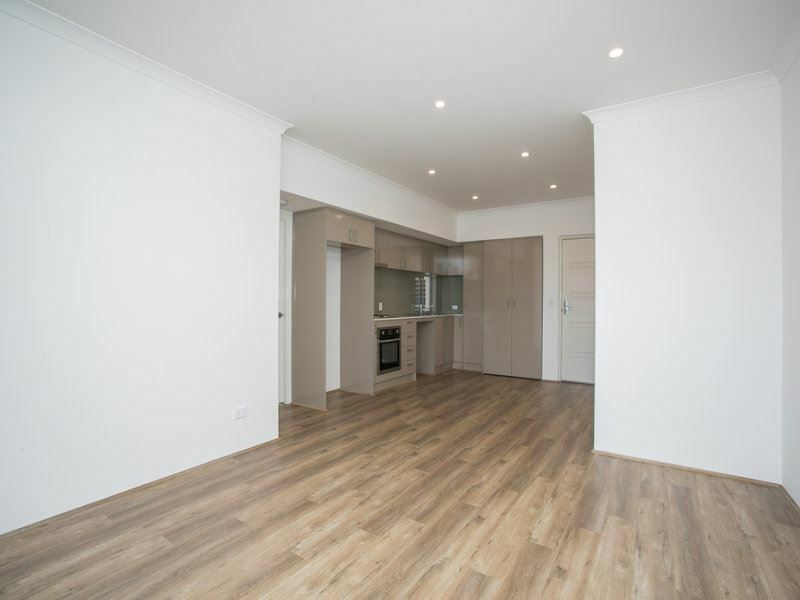 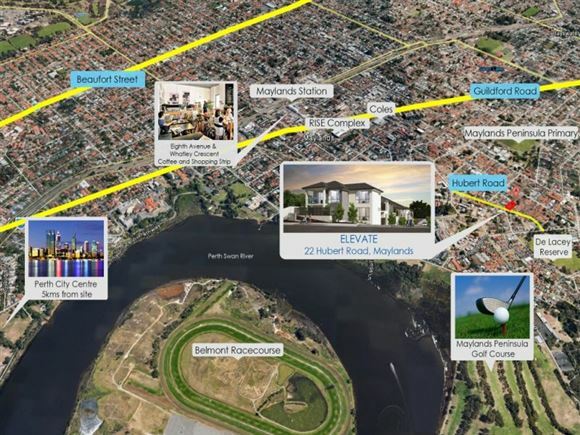 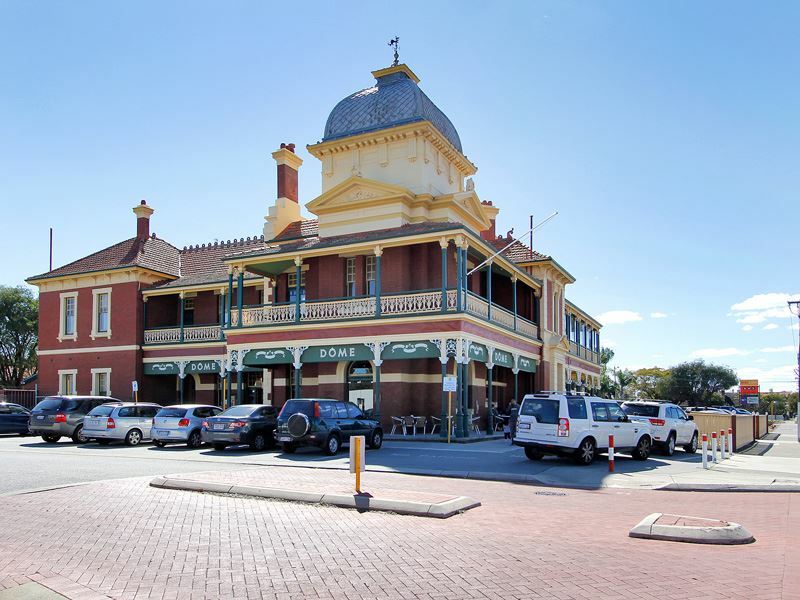 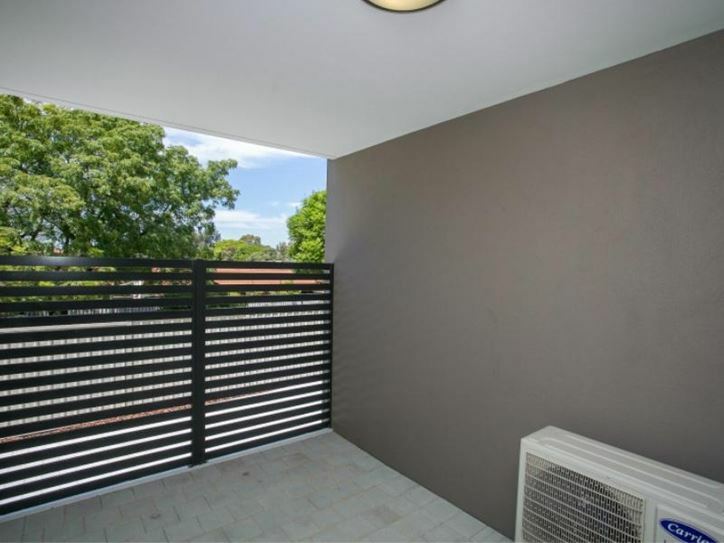 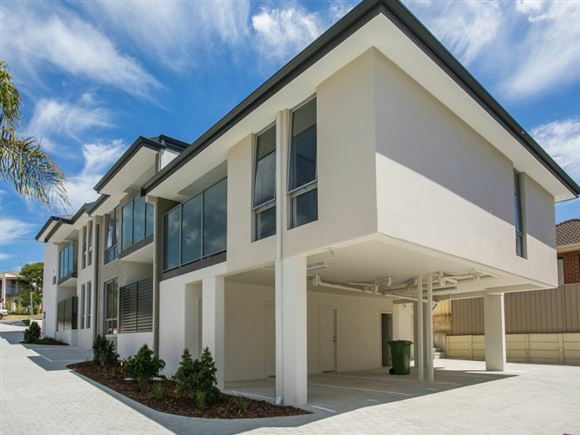 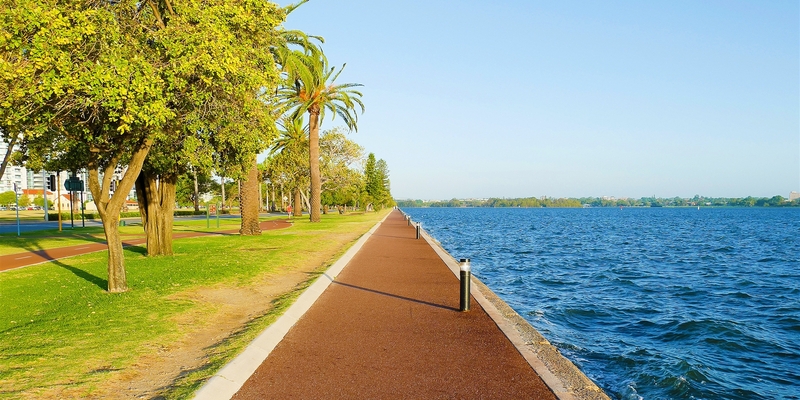 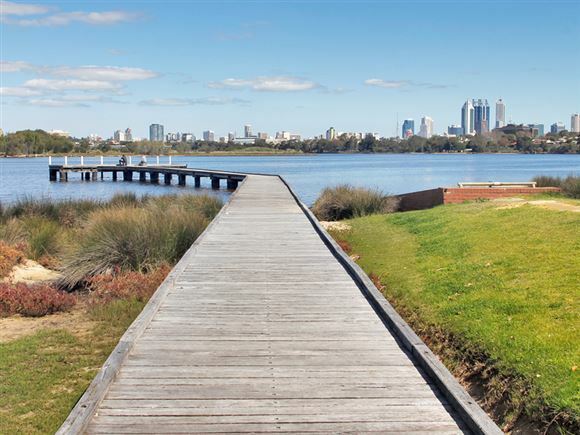 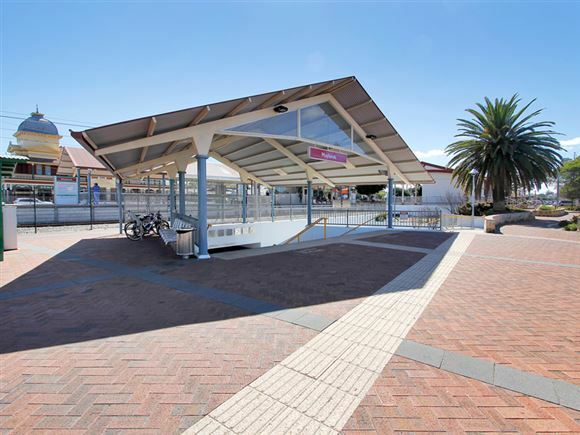 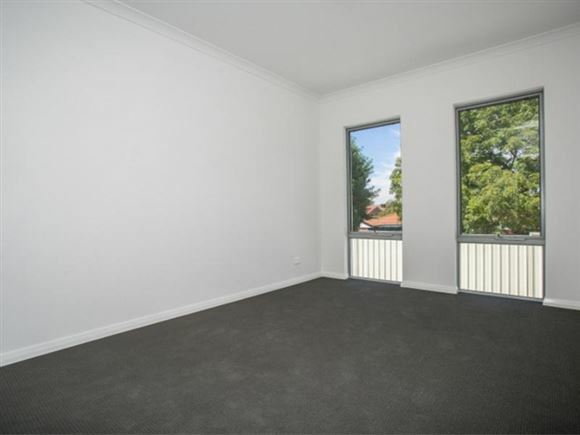 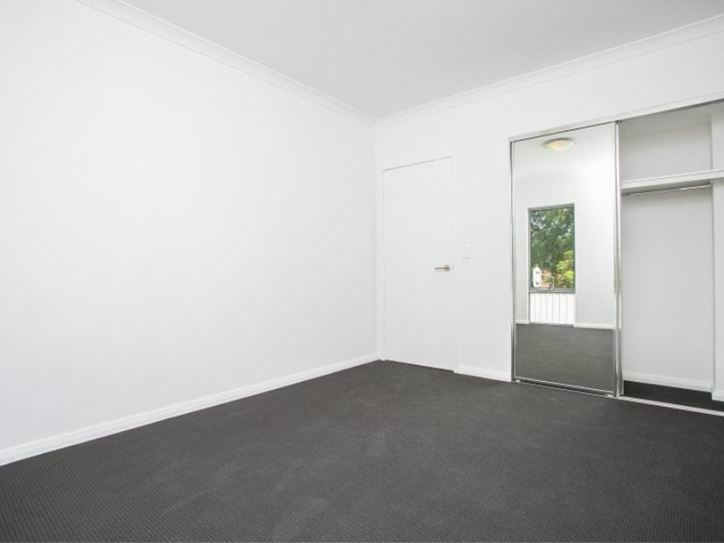 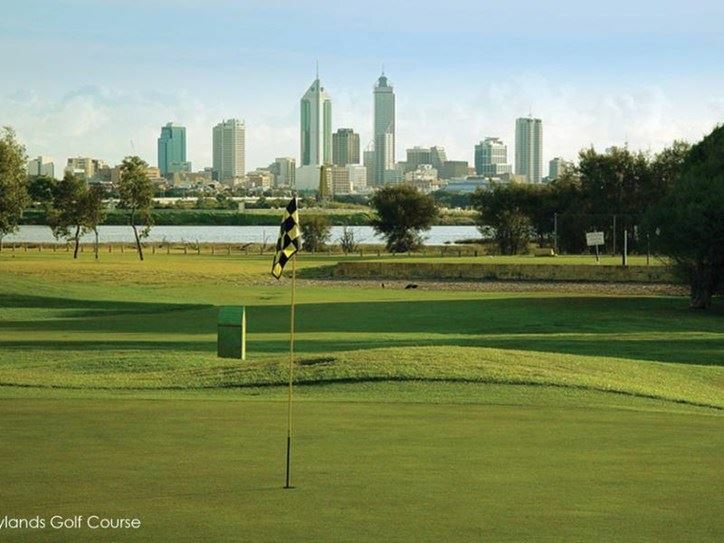 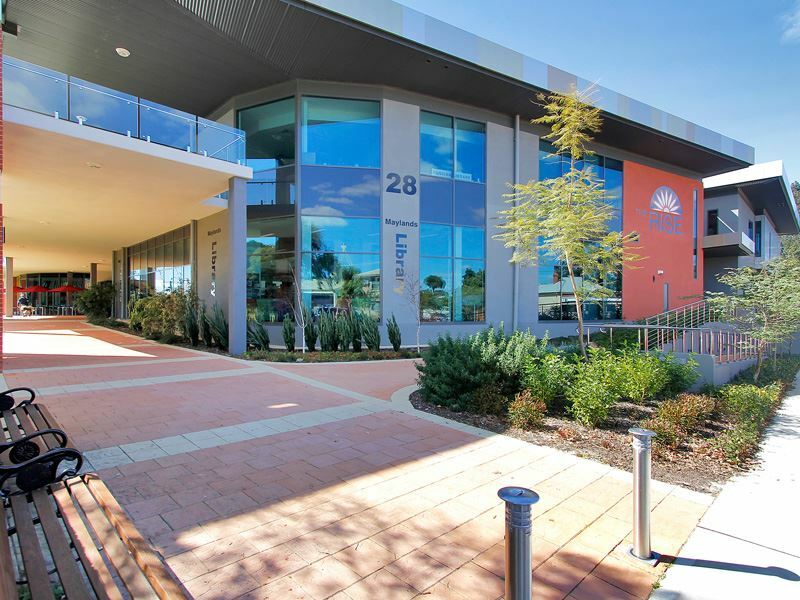 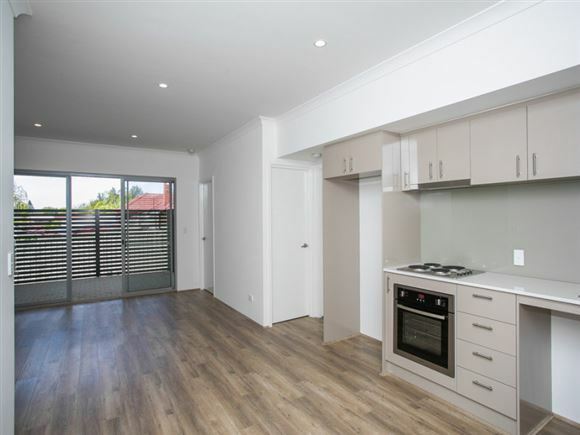 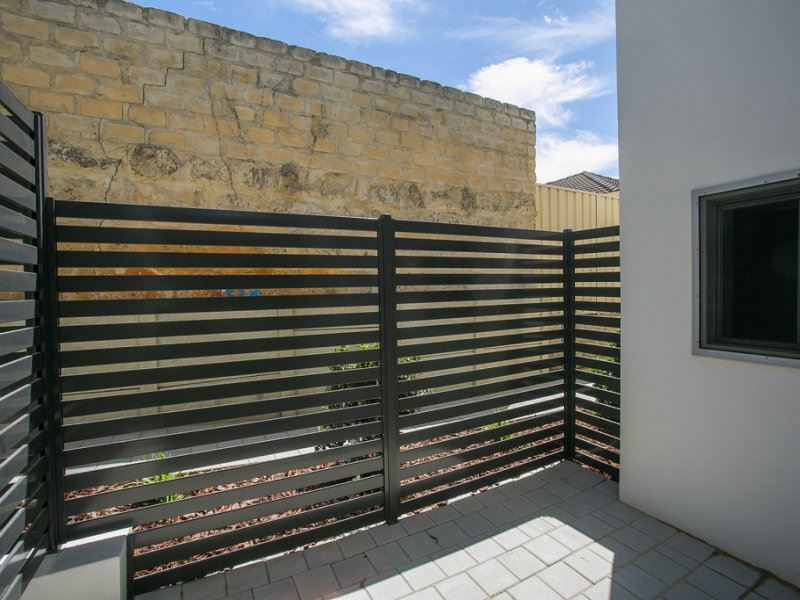 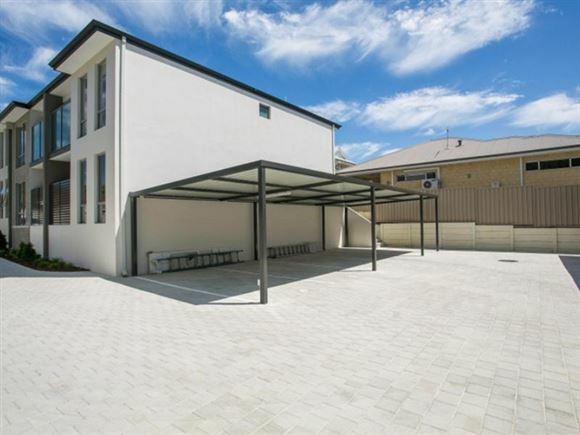 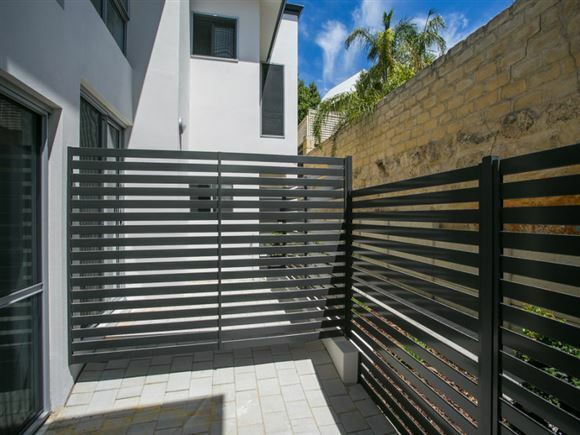 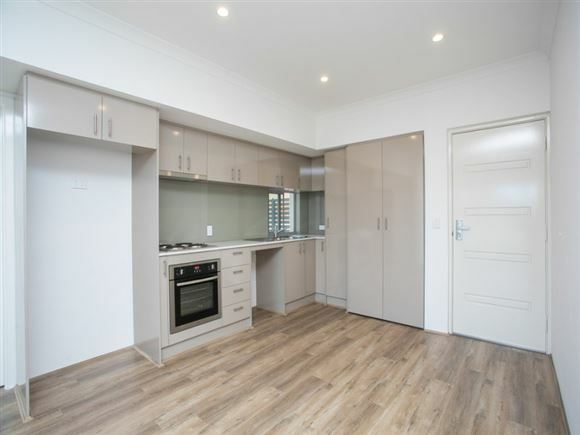 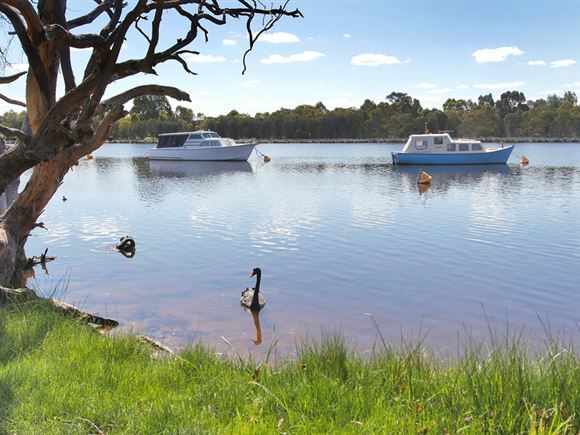 Less thank 5kms from the city, this apartment is located in one of Perth's best 'hot spots' with a popular cafe precinct, great parks, recreational centre and golf course all located by the tranquility of the Swan River, this location ensures great Perth inner-suburb living. 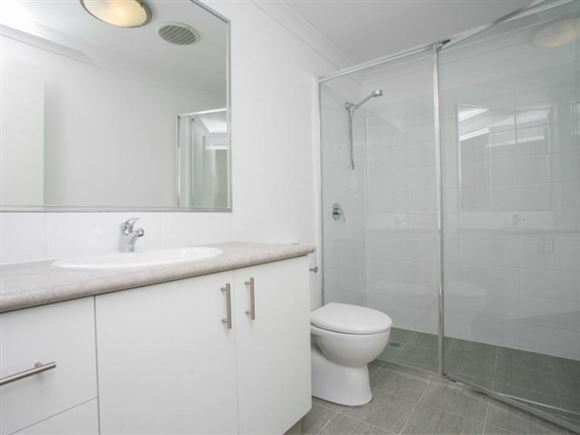 Call John Caputo now to buy this great value 2 bedrooms 2 bathroom apartment.